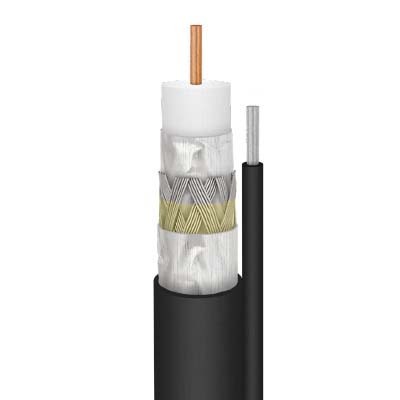 This white, category 5e cable has four pairs of 24 AWG solid bare copper conductors with twisted pairs for non-plenum use (8 total conductors). It is ideal for VOIP and telephony. The outer jacket is white, made of PVC and is UV resistant. UL Listed. Comes is a 1000’ EZ pull box. DIRECTV™ approved. Product-specific information: Product details, Specifications, Dimensions. This blue, category 5e cable has four pairs of 24 AWG solid bare copper conductors with twisted pairs for non-plenum use (8 total conductors). It is ideal for VOIP and telephony. The outer jacket is blue, made of PVC and is UV resistant. UL Listed. It comes 1000’ in an easy pull box. DIRECTV™ approved. Product-specific information: Product details, Specifications, Dimensions. Wire, Category 5E-1000 Ft Box Blue Perfect Vision This blue, category 5e cable has four pairs of 24 AWG solid bare copper conductors with twisted pairs for non-plenum use (8 total conductors). It is ideal for VOIP and telephony. The outer jacket is blue, made of PVC and is UV resistant. UL Listed.